NATURESTORE.com, the Internet's most diverse Science & Nature Center, has been open for business on the Internet since 1997. NATURESTORE.com is a division of EXTINCTIONS Inc., a company dedicated to supplying fossils and related products to museums and collectors around the world. Our goal is to offer the highest quality products at the lowest prices possible. We have the largest, most complete, and most detailed fossil catalogs on the Internet. We are regarded as one of the foremost fossil suppliers in the world. Our customers include the Smithsonian Institution, Royal Ontario Museum, Royal Tyrrell Museum, Philadelphia’s Academy of Natural Sciences, and other museums too numerous to mention. We have also donated thousands of specimens to museums, educational institutions, teachers, and children around the world. 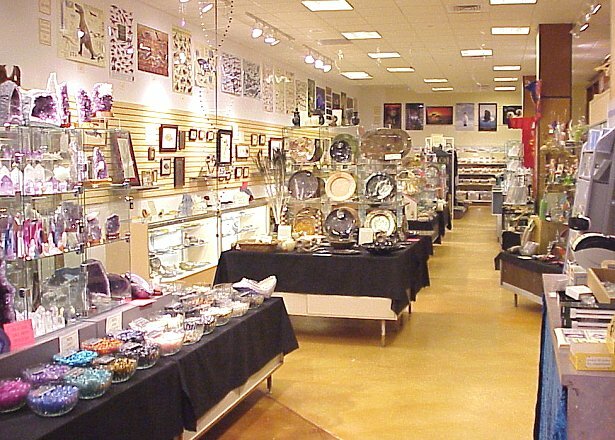 EXTINCTIONS, Inc. has operated Science & Nature Stores in major shopping malls for years, and now has two large "Sculpted Stone" showrooms in Colorado Springs, CO - one in the Chapel Hills Mall and another at The Citadel Mall. 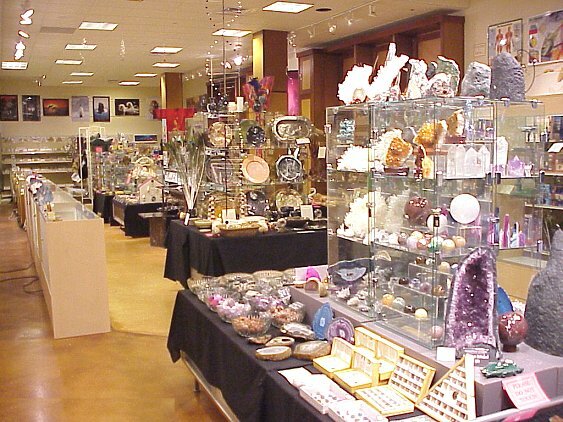 Our products include actual items from Nature you can't find in similar stores - a huge line of fossils, minerals, seashells, and butterflies, for example. 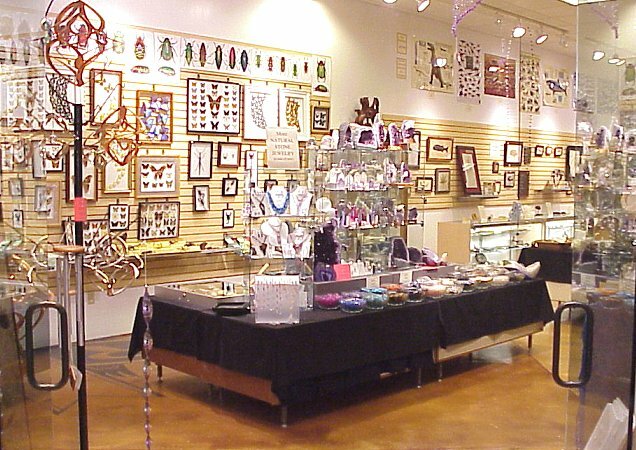 We offer a large variety of Scientific and Educational products, like telescopes and Chem-labs. We also carry familiar items found in similar stores - posters, t-shirts, books, toys, music, etc. 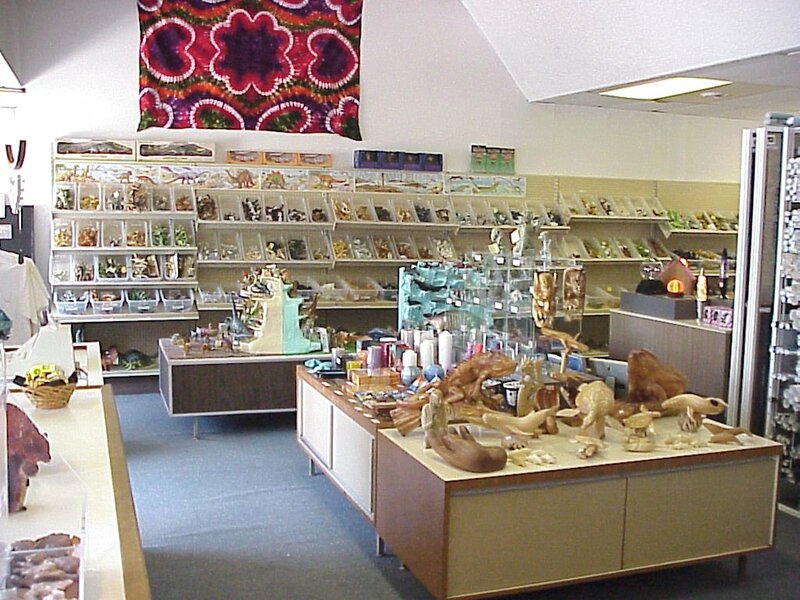 And we listen to our customers - NATURESTORE.com has extensively searched for, found, and stocked our store with many items that our customers couldn't find anywhere else. Now, take some time and browse through our website. We hope you find what you are looking for, and maybe something you never knew existed. If you do not find what you need, contact us. So, sit back and enjoy your trip through NATURESTORE.com - you never know what you might find!